ALL ABOARD!! 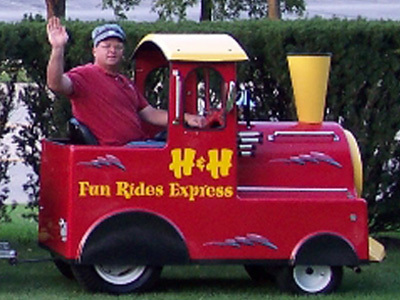 Climb aboard the H & H Fun Rides Express and our conductor will take you for a ride. 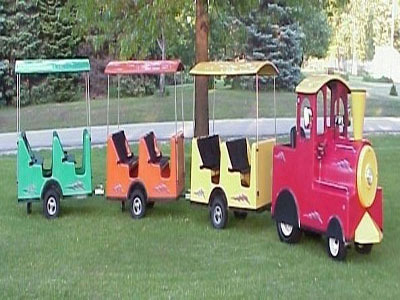 The train holds 12 adults or 18 kids. 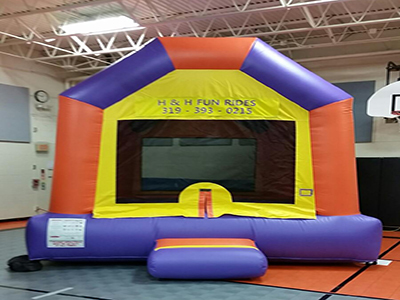 This is a favorite at any event whether it’s a town festival, church party, company picnic, block party, or a birthday party. Ideal experience for families to share together. *Parade Idea! Don’t waste your time building a float. Put your business name on the train and load it with co-workers, family, and friends. Sit back and enjoy the ride while we take care of the work for you.